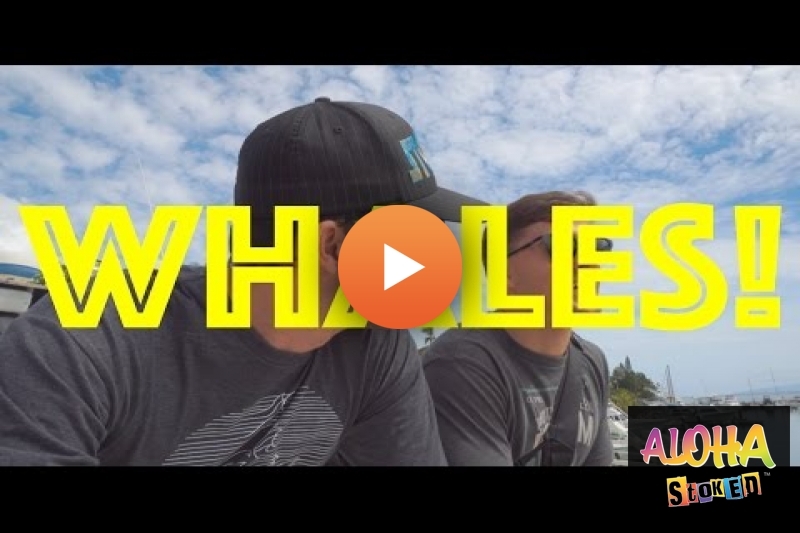 Pacific Whale Foundation offers some amazing whale watching tours on Maui! We were lucky enough to join "whale whisperer" and founder Greg Kaufman for their VIP whale watch tour. I went snorkeling with PWF on one of my trips to Maui, of the coast of Lanai. love your videos! what is the music used at the end of the video? Hey Kalani - I love your videos! You've got a great on-camera presence. :) I'm going to be visiting Maui in June and your channel has been really helpful for itinerary planning. I'm stoked to head out there! Just left Maui.... :( We were able to see Whales from Makena Beach. They were in the distance but they are large enough that when they blow, dive (see their tail), flip or breech you can clearly see them. It is incredible! Hey Kalani what's happening with accidental broadcast ? Headed to Maui for a week this Saturday! Jelly man, Maui is awesome! I had a fantastic time. We were just on this very tour back in January. We were also very fortunate to get the photos we got, as well. The experience is incredible, and given the chance I would do it all over again.